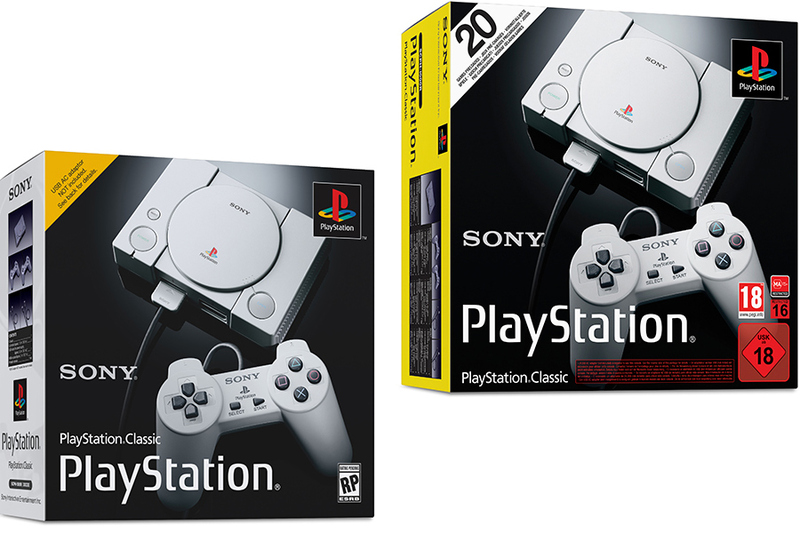 The design of PlayStation Classic perfectly mirrors the original console, with the same logo, button layout and packaging – but 45% smaller than 1994’s PlayStation. Relive the moments that changed gaming forever, with the iconic PlayStation Classic – featuring 20 of the best games from the original PlayStation console, including Final Fantasy VII, TEKKEN 3, R4: Ridge Racer Type 4, Jumping Flash!, Wild Arms and more to be announced. Last edited by azoreseuropa; September 19th, 2018 at 23:17.
not much of a sony guy but this is cool! It doesn't bother me at all. A 720p is better than 480p so I can take it. Can't wait to get it soon so someone can hack it and I can have MegaMan/Rockman games on it as well as Castlevania. Yay! Surely, PS3 can play psx games perfectly on my room but I want it for the collection.